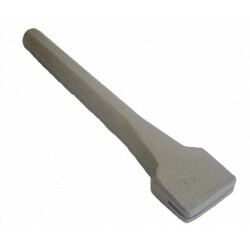 Our Scutch Chisels/Holders are made from High Carbon Tool Steels, and are designed with durability and ease of use in mind. This Scutching Chisel/Holder will hold the range of different Scutching Combs from Stone to Marble, and Plain / Blades, Scutch Bits/Droves. 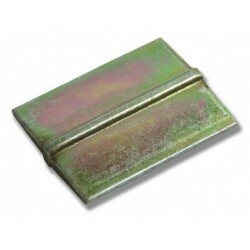 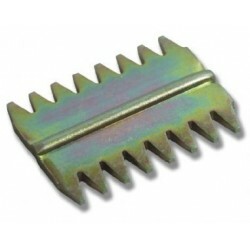 Scutching Combs are simply pressed in on a hard surface, and knocked out sideways afer use. 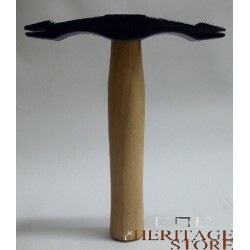 This Scutching Chisel has a Flat Head for use with hammers.